Recently the JIT (Join Investigation Team) released its report on what happened to the MH17. Just like the Russia-bashing Western press, the report, instead of examining all evidence, and find out what really happened, picks and sorts evidence to “prove” the initially assigned guilt – RUSSIA DID IT. In this video, we travel to the MH17 crash site, carefully study the report, and point out the huge number of flaws, leaps and logic and white spots in the report! 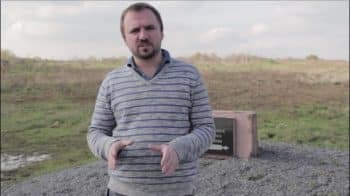 Alexander Chopov, PhD is Director and Producer of a new YouTube Channel – War in Ukraine – the Unreported Truth. The purpose of the channel is to give the people of Donbass an English voice so they can be heard beyond Donbass. 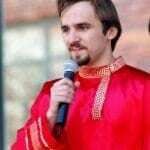 Dr. Chopov has a double major in International Affairs from George Washington University, and a doctorate in political science from the Diplomatic Academy of the Ministry of Foreign Affairs of Russia. He interned in the US Congress, and has lived in US for over 10 years studying both American mentality and politics. 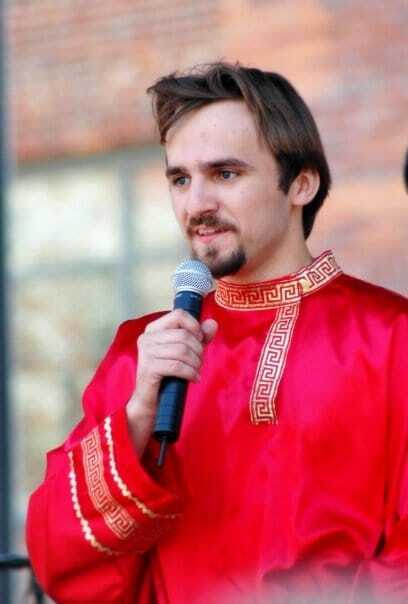 Chopov is an independent geopolitical analyst. He was a senior teacher at the Institute for Foreign Languages where is are of expertise was the theory and practice of interpreting. He makes his living as a DJ and producer of musical shows.